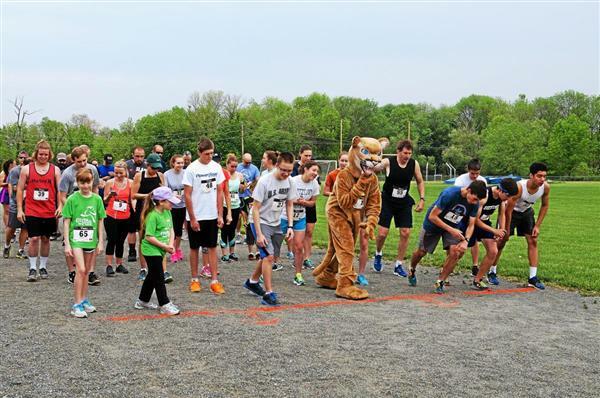 Kutztown Area High School proudly announces the 5th Annual Running of the Cougars! Please read Superintendent Dr. George F. Fiore's letter regarding the upcoming PSSA and Keystone exams. We are proud to announce that our school district has been recognized by the NAMM Foundation as one of the Best Communities for Music Education in the nation! 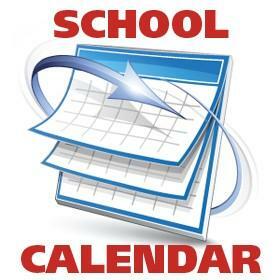 At the March 4, 2019 School Board meeting the Board of Directors approved the 2019-20 School Calendar. 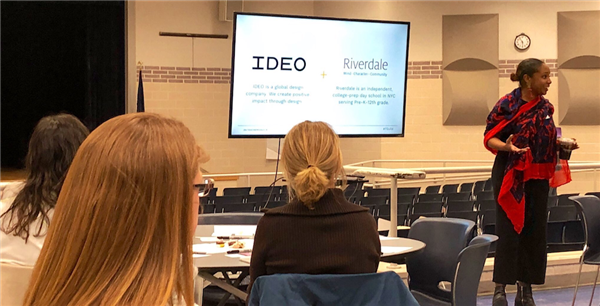 We teamed with national partners at The Teachers Guild and IDEO to engage in two interactive workshops inviting parents and teachers together to solve challenges in strengthening communications and partnerships. GES completes act of kindness to kick off the American Heart Association Kids Heart Challenge. The recently announced PAsmart Grant will help KASD and the BCIU bring new innovations to the region. The EPIC Network is designed to be a hub of educational innovation in Berks County and Eastern Pennsylvania. Anchored in STEAM and computer science education, the network aims to enhance instructional practice, increase opportunities, and develop a network of educational transformation. We are proud to announce that the Kutztown Area School District has been selected to the College Board’s 9th Annual AP District Honor Roll. The Kutztown Area School District is one of 373 school districts in the U.S. and Canada being honored by the College Board with placement on the 9th Annual AP ® District Honor Roll. 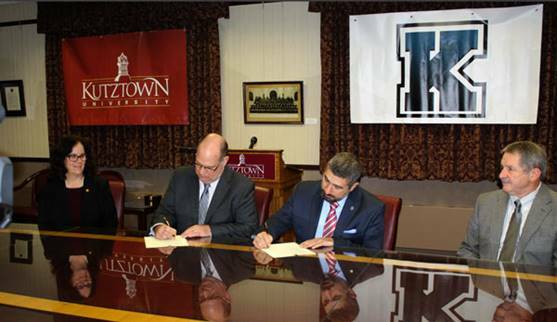 We are excited to announce our partnership with Kutztown University of Pennsylvania to provide Kutztown Area High School students with access to college courses at a significant discount . 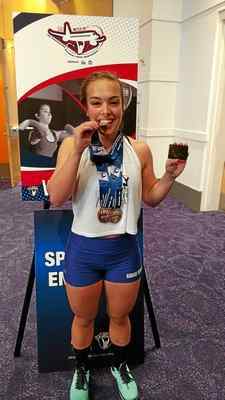 Congratulations to Senior Kutztown Virtual Academy Senior, Kate Wehr! We are so proud of you! 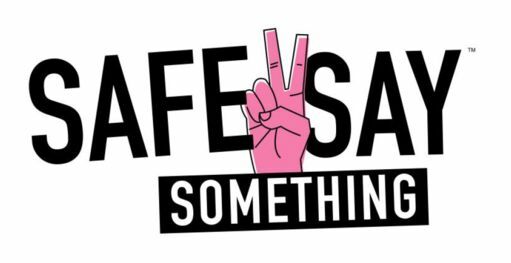 Kate is an example of how our virtual academy can provide a flexible schooling option for our students.